These days, box offices are dominated by comic-book and superhero movies from Marvel and DC. Unfortunately, while superhero movies have improved dramatically over the last decade, superheroes haven’t been as powerful in the realm of video games. In fact, nearly 40 years after the first superhero video game, many developers still struggle to create worthwhile experiences using some of the biggest names in entertainment today. While not all superhero games are monumental duds like Superman on Nintendo 64, many tend to deliver middling, forgettable experiences. However, a select few that defy the stereotype to become superb titles we still look back on fondly as not only great superhero games, but terrific video games in their own rights. While the superhero films of today are often critically acclaimed and feature a wide array of faces, our list of the best superhero games is substantially less diverse, with half of the list focused on two heroes. This speaks to the drastically different levels of quality these games have featured over the years. Check out our list of the 10 best superhero games of all time and be sure to let us know your favorites in the comments below. As the sole non-licensed entry on this list, Infamous delivers a compelling, original story starring Cole MacGrath, a bike messenger given the power of electrokinesis after being caught in an explosion. Cole must face off against other superhuman conduits and track down Kessler, a mysterious man with similar powers as him. 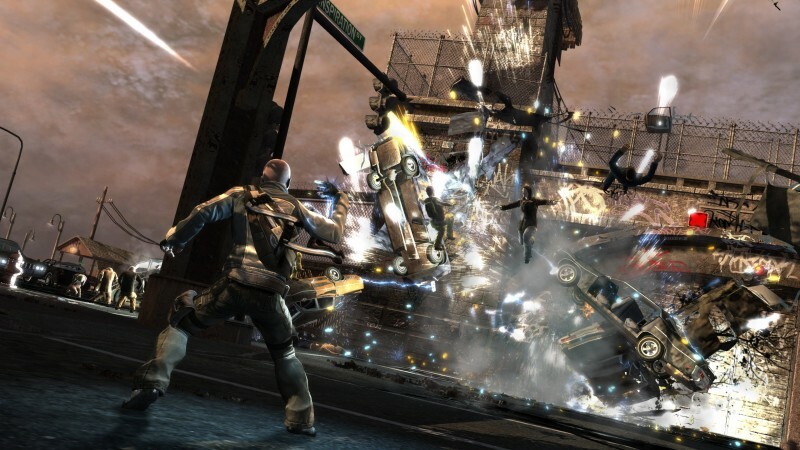 Sucker Punch’s morality-based superhero debut was a terrific exclusive for the PlayStation 3 library and kicked off a great series for the studio. Treyarch’s game loosely based on the second Tobey Maguire film was fun for its open world and its large stable of Spider-Man villains to fight. However, it was revolutionary for how it nailed the feeling of swinging through New York City. 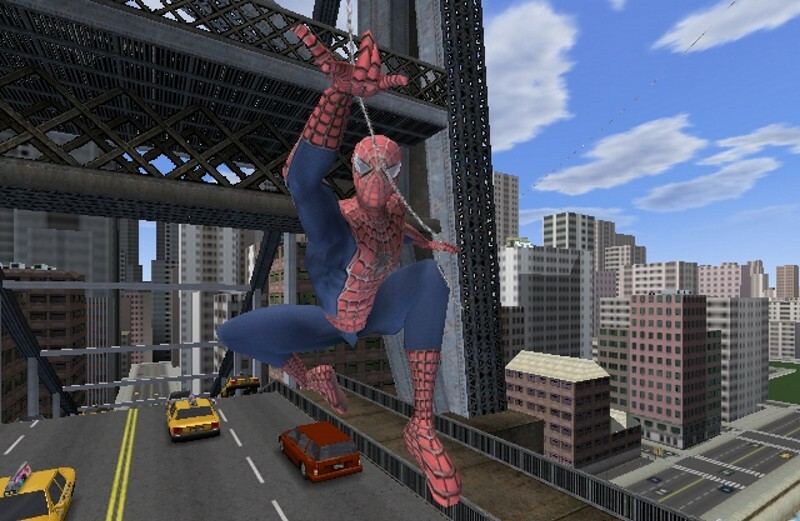 While Insomniac’s 2018 title finally surpassed Treyarch’s 2004 experience, Spider-Man 2 was the best game starring the wallcrawler for a long time. 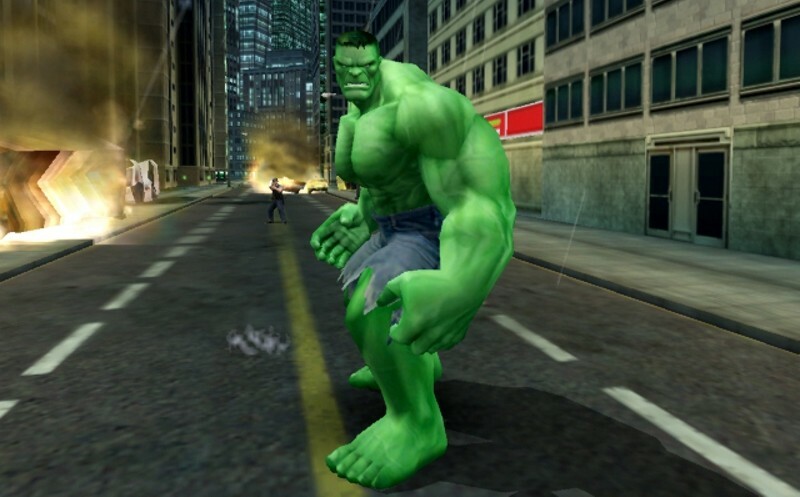 Everyone knows that Hulk is at his best when he’s unleashed and smashing everything in his path, so it stands to reason that his best video game appearance would be the one that lets him do that nearly unimpeded. Hulk can run up walls, smash cars to use as weapons, and annihilate anything foolish enough to get in his way. 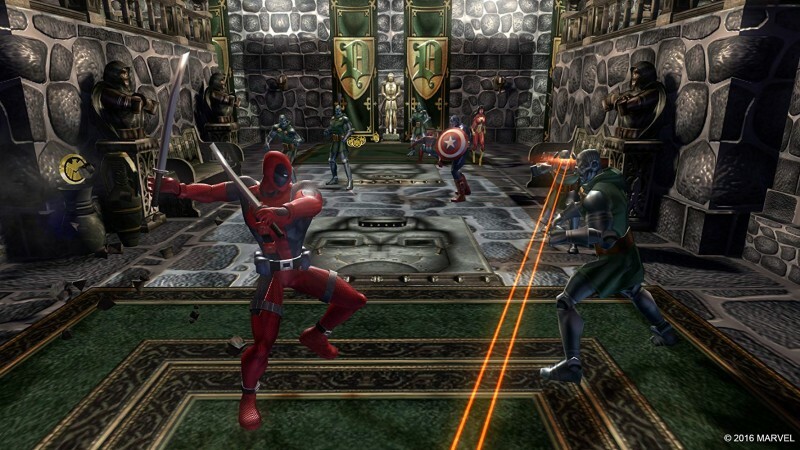 Marvel has an incredible lineup of heroes and villains, and Ultimate Alliance allows you to assemble a dream team and dungeon crawl through several well-known locations in the Marvel universe. Crafting your own custom superhero team made from the star-studded Marvel stable is beyond satisfying, and blasting through waves of enemies lives up to expectations. The Marvel universe is no stranger to crossover events either, but Capcom took things to the next level. In 1994, Capcom released its first fighting game starring Marvel characters in X-Men: Children of Atom. 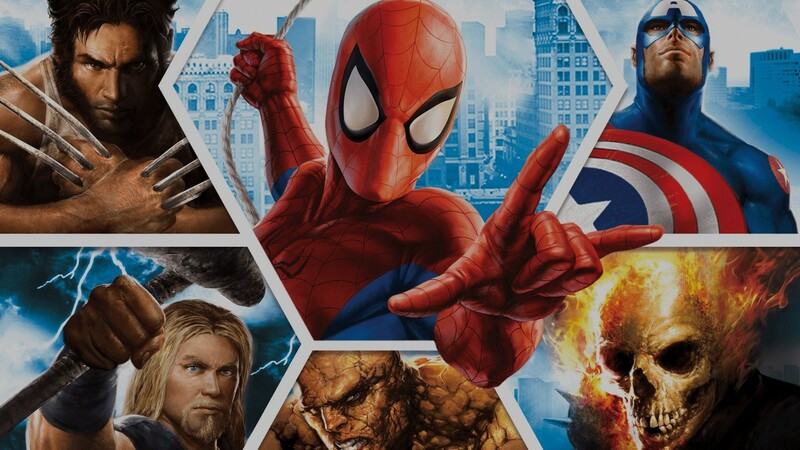 In the 17 years following, Capcom expanded to feature characters from the entire Marvel universe, as well as its own. 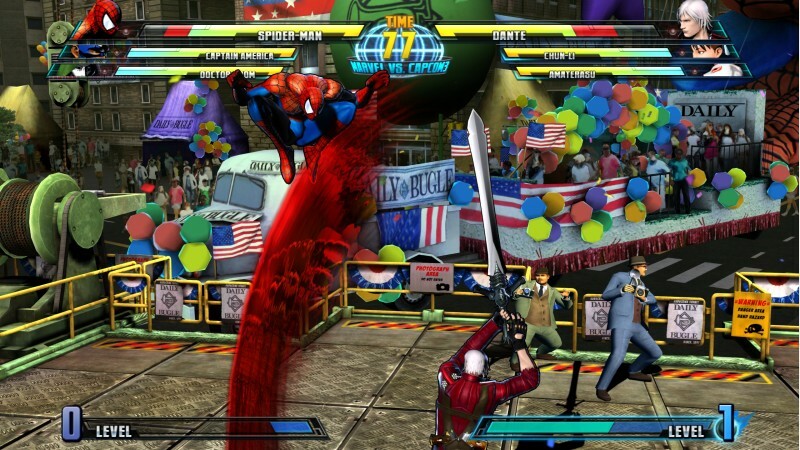 That crossover vision reached its pinnacle in 2011 with Marvel vs. Capcom 3: Fate of Two Worlds, and its Ultimate expansion improved the experience with a ton of new characters, as well as refined and reworked gameplay mechanics later that year. Ed Boon and his Mortal Kombat team have a long history with DC Comics. After creating Mortal Kombat vs. DC Universe at Midway in 2008, Boon founded NetherRealm Studios and successfully rebooted the Mortal Kombat universe in 2011. Following the well-received reinvention of that series, Boon’s team released DC Comics fighter Injustice: Gods Among Us in 2013 using similar mechanics. 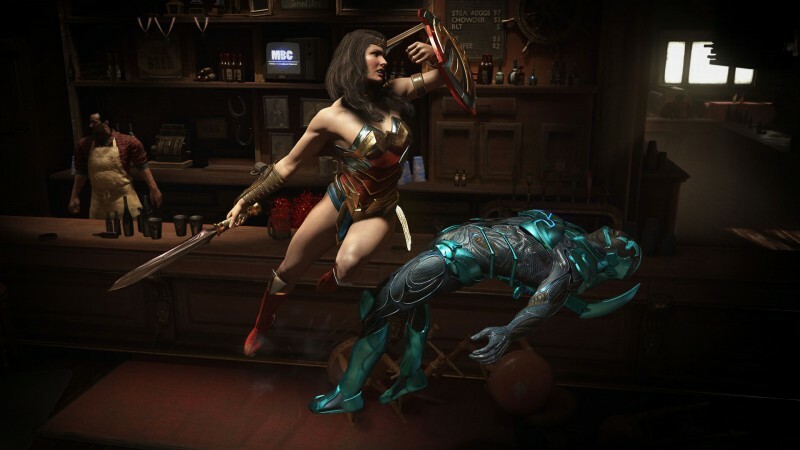 After making marked improvements to the formula with 2015’s Mortal Kombat X, NetherRealm created the ultimate DC Comics fighting game: Injustice 2. Not satisfied with simply continuing the robust story mode and adding new characters, NetherRealm added a gear-customization system, daily live events, and improved fighting mechanics. 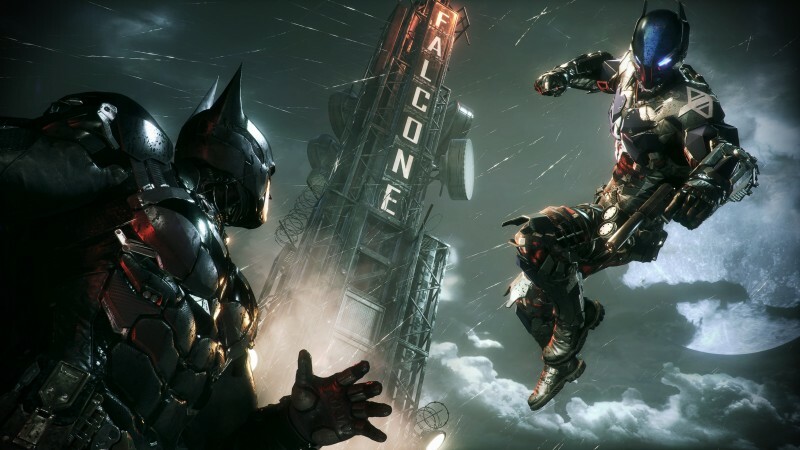 With Rocksteady’s third (and to this point final) entry in its Arkham series, the studio weaves a fascinating story surrounding Batman, his fiercest rivals, and a mysterious new threat known as the Arkham Knight. Exploring an open Gotham City under attack from Scarecrow is thrilling, and while the Batmobile may be a sore spot for some, it doesn’t take away from the fact that the rest of Arkham Knight is Rocksteady at the top of its game. 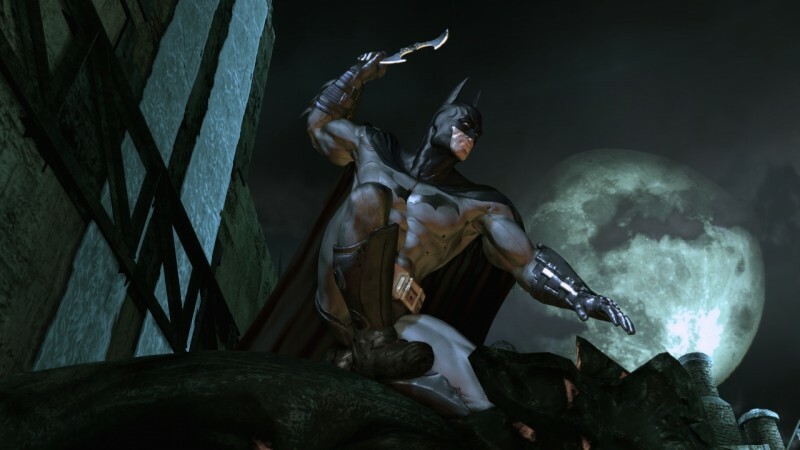 Perhaps the most revolutionary superhero game of all time, Batman: Arkham Asylum didn’t just demonstrate how to make a great comic-book game, it influenced several games with its perfected rhythmic combat, as well as its approach to predatorial stealth gameplay. Before Arkham Asylum, no game ever made you truly embody a comic-book character like Rocksteady’s inaugural entry in the stellar series. By bringing a studio known for its ability to craft imaginative gadgets and deliver supremely fun traversal to the Spider-Man franchise, Sony found a match made in heaven. Spider-Man excels in its web swinging and combat, but it truly sets itself apart in its storytelling. Insomniac delivers a narrative that’s as focused on Peter Parker and those around him as it is his alter ego, while also nailing the feel of those beloved characters. Not just that, but just like in the comics, Insomniac’s interpretation of Spider-Man is at its best when the life of Peter intersects with the duties of Spider-Man. 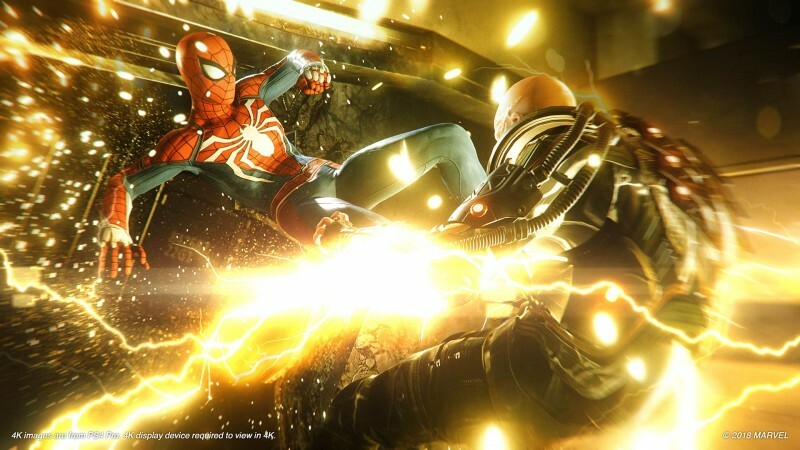 Spider-Man is not only the best Marvel game ever released, but it’s an exciting jumping off point for what could become an enormous and promising universe. It may be strange to see three of the top four entries on this list dominated by DC’s Dark Knight, but it’s hard to argue Rocksteady doesn’t deserve it. Following the runaway success of Batman: Arkham Asylum, many wondered if lightning could strike twice for Rocksteady. Thankfully, Rocksteady’s gamble to move the action from the compact hallways and confined courtyards of Arkham Asylum to a wide-open portion of Gotham City paid massive dividends. Not only did this allow greater player freedom in determining how to experience the story, but it truly let Rocksteady flex its muscles with regards to Batman’s various traversal options. Grappling through Arkham City is a pure delight, but the true thrill comes in perching high above a group of thugs, plotting how you’re going to take them down. 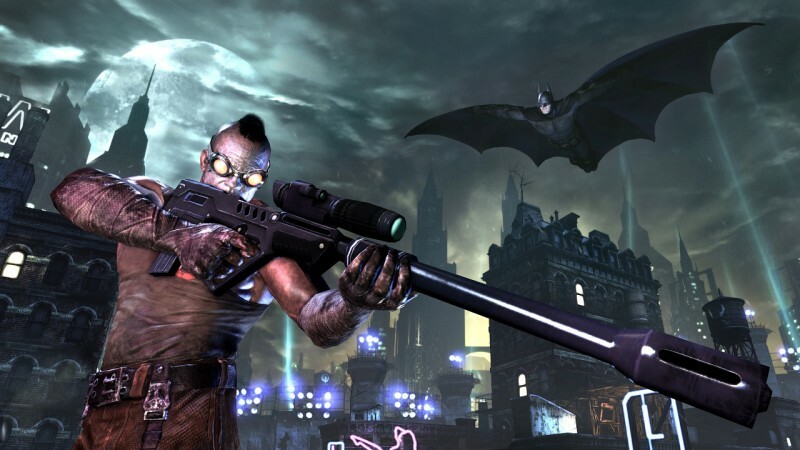 In addition, the stellar combat of Arkham Asylum received some improvements, and the open nature of Arkham City allowed Rocksteady to cram loads of Easter eggs for comic fans to discover.